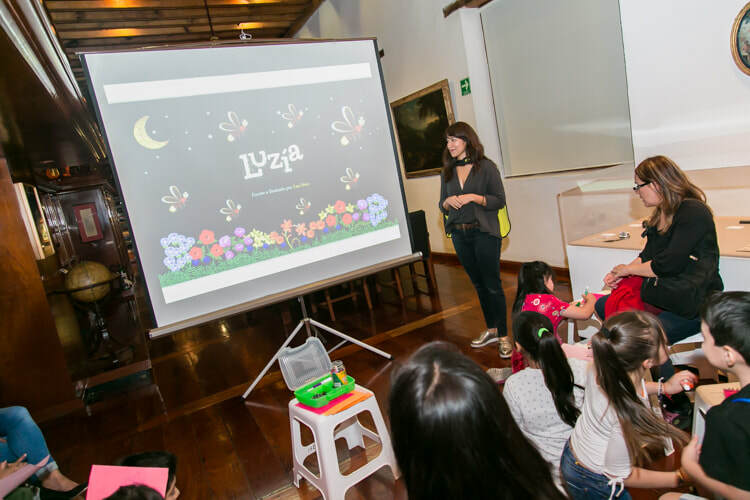 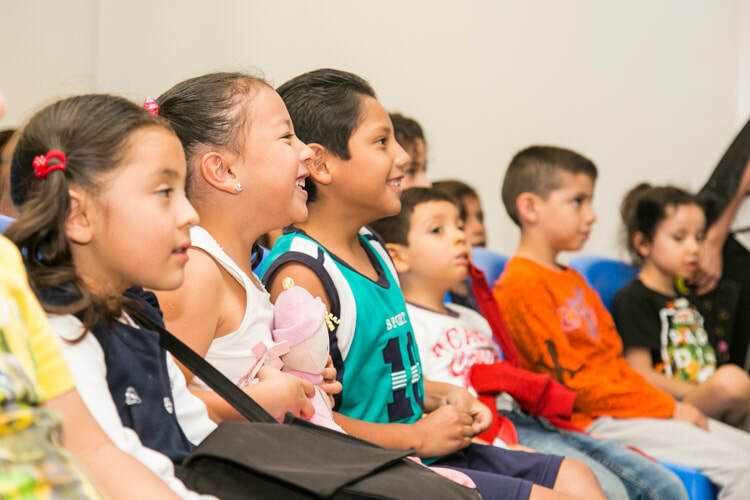 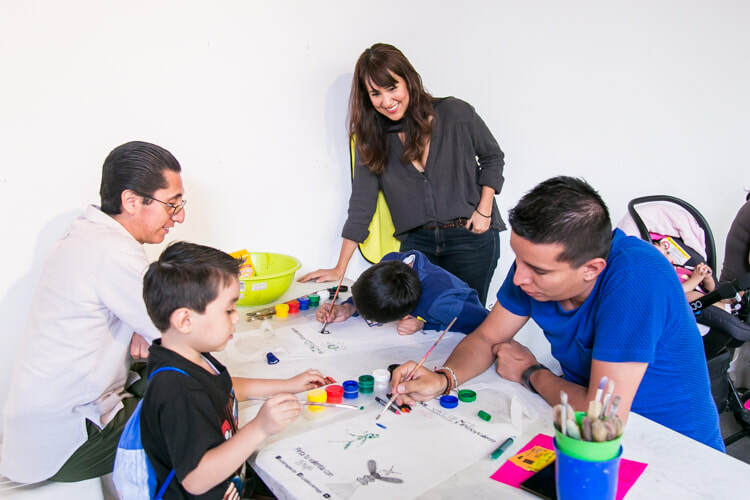 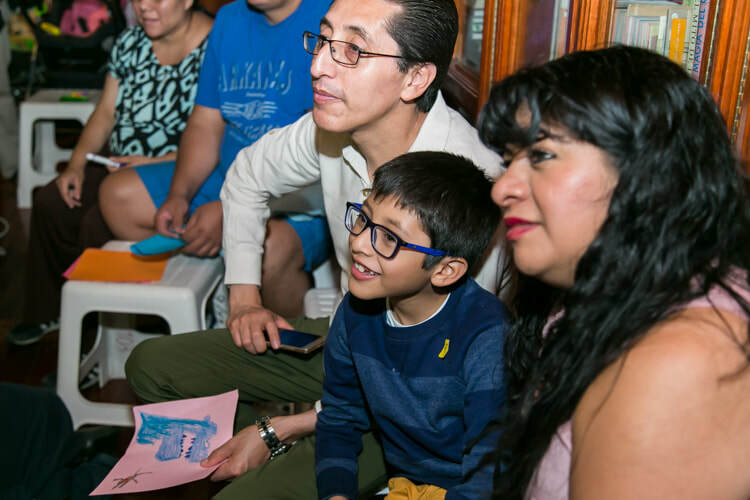 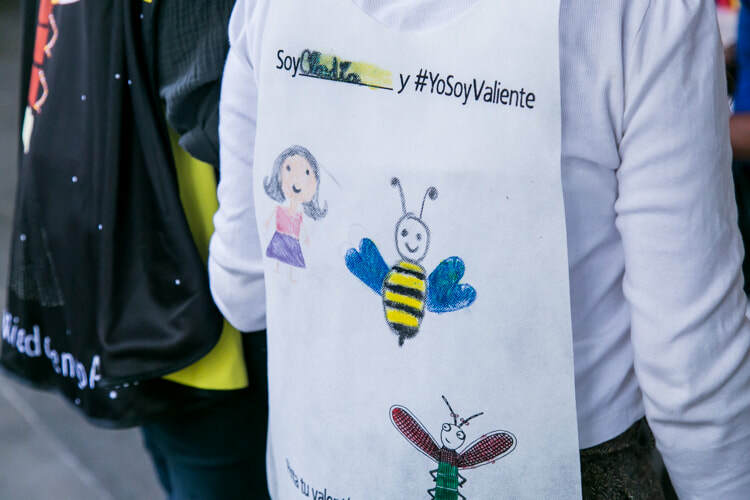 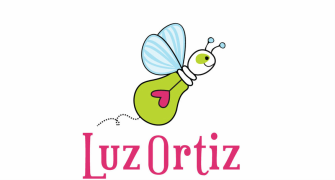 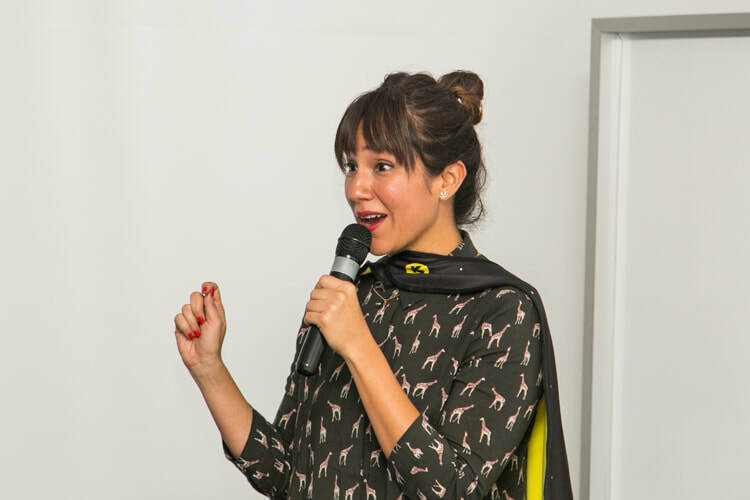 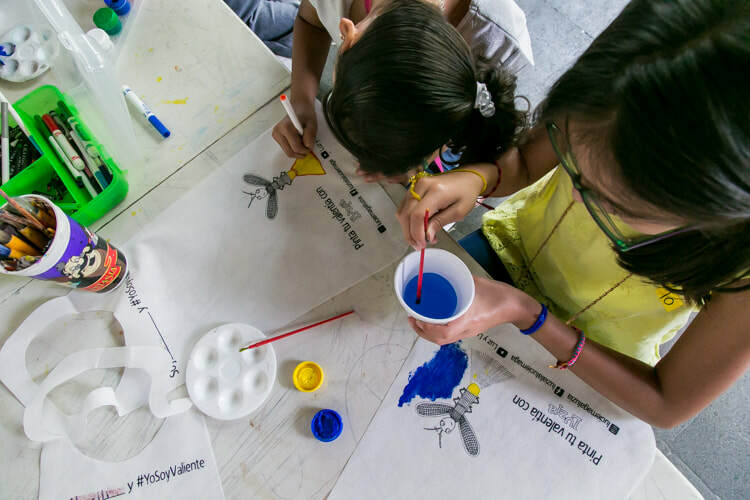 Luzía's message has also been adapted into musical readings and educational workshops, from which children and parents leave feeling inspired on how to handle fears in a more creative way. 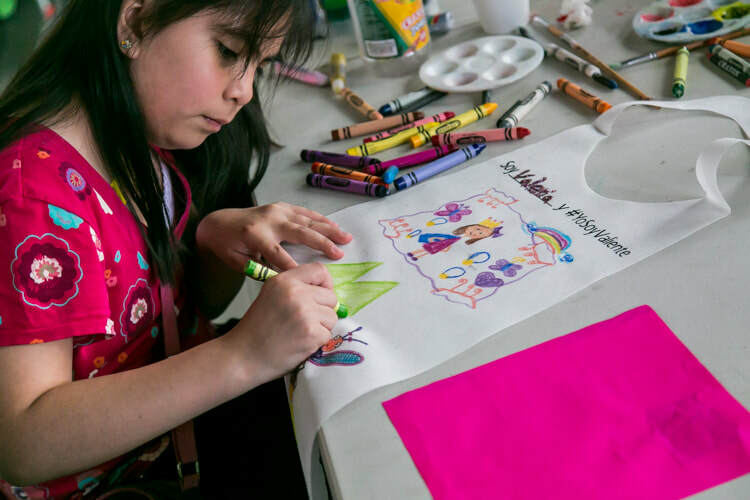 1.Parent and child will bring into their imagination their worst fear, then they will draw it on a piece of paper. 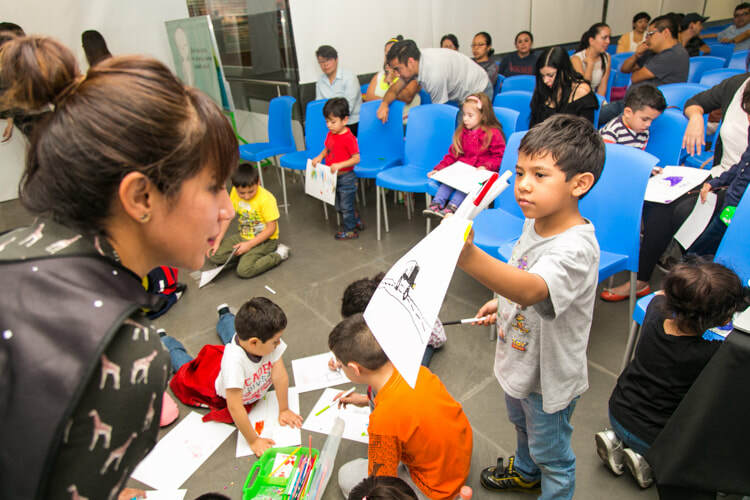 2.Having the fear fresh in their minds and in their drawings, they are ready for Luzía’sreading. 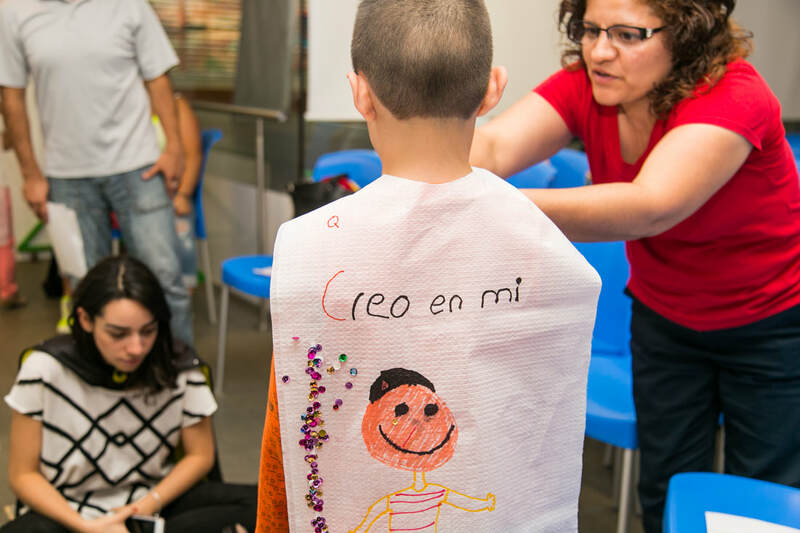 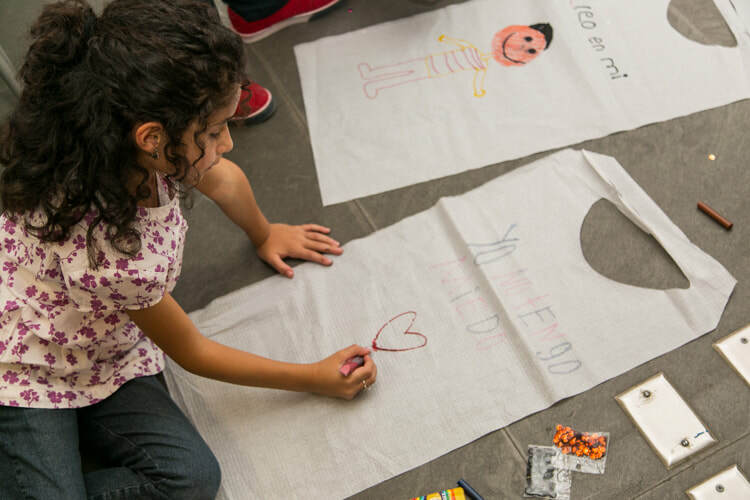 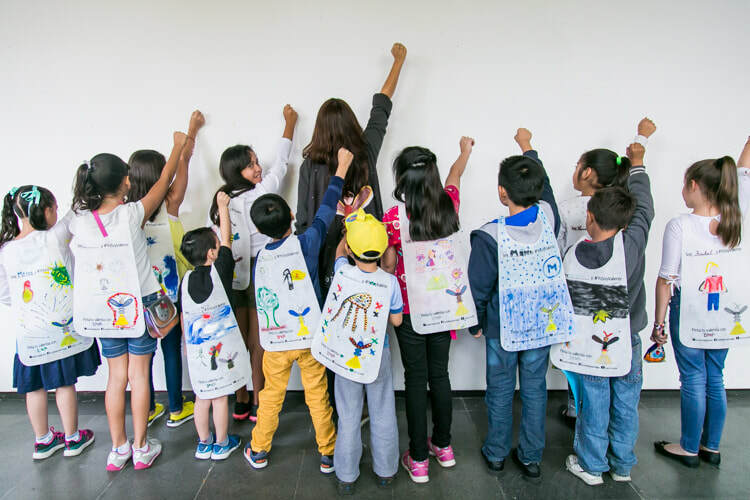 3.Having understood and been inspired by Luzía’s message, both parent and child will then draw on a white cape, how they see themselves brave and empowered.